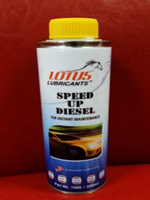 Lotus Lubricants is one of the leading manufacturer of Oil and Lubricants for the Automotive, Marine, Industrial grades, Our Corporate Office is Based in Dubai, UAE. 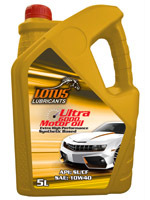 Our Lubricants are available in USA, Africa, Middle East, Europe and Asia. 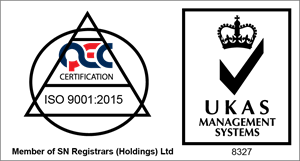 Most of our products are made in ISO certified facilities to ensure the quality and deliver the required Performance. All our formulations are certified in USA. 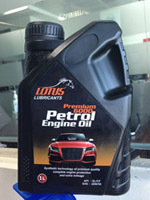 We use one of the best technology in the world to produce the best lubricants for your Automotive. 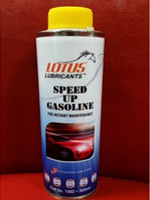 We provide the excellent quality product to our customers. 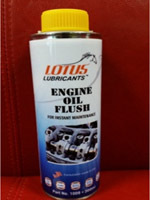 Lotus Lubricants is Soul of your Machine…. 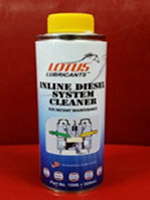 We have provided reliable and trusted products that not only meet, but exceed customer confidence and expectations. 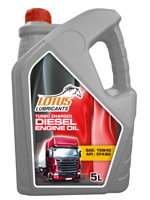 At home or on the move, quality performance is at the heart of every product we sell. We are proud of our longstanding reputation for excellence in our industry and will continue to anticipate and meet the growing needs of consumers. 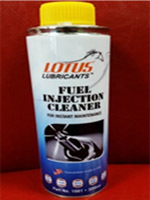 Our brand Lotus Lubricants meets the Top Standards in the International market.